Why does high quality Wi-Fi matter so much? At Teksupport, we’re all about showing our clients how to stay ahead of the tech game. 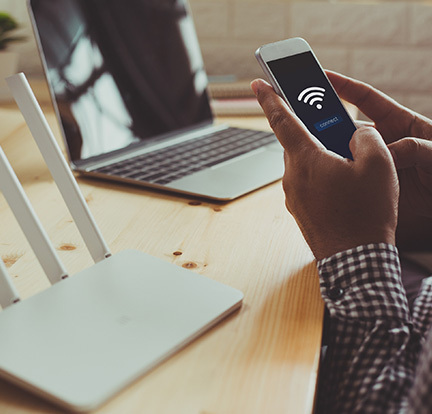 The digital climate of today means that Wi-Fi users have come to expect flawless connectivity on the move. The very second your wireless access fails, they notice it. 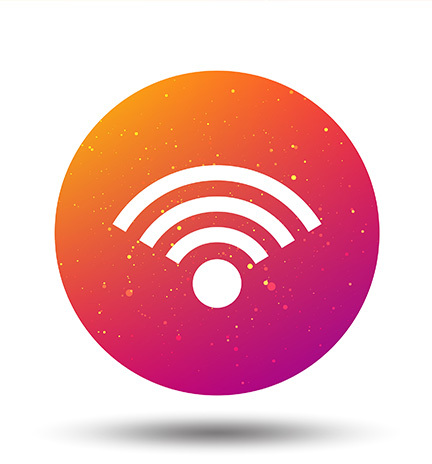 At Teksupport, we are dedicated to improving the experience of connectivity in a number of businesses across the country, where our premium commercial Wi-Fi network solutions are now featured. The key to providing a satisfactory Wi-Fi experience is not only to provide a strong Wi-Fi signal throughout your premises, but also to effectively manage the available bandwidth all the way from user device to wholesale service provider. “No Wi-Fi is better than bad Wi-Fi”. That’s a direct quote from one of our clients, and a quote that we believe doesn’t have to be relevant to business owners today. We know that a substandard commercial Wi-Fi solution quickly results in frustration, poor productivity and negative feedback. When your guests, employees and customers have a growing need for problem-free connectivity, it makes sense to meet that expectation with enterprise wireless access points and network solutions. Teksupport assists business owners across the country to build better user experiences, where commercial wireless access points and leading Wi-Fi solutions encourage flourishing, productive workplaces. 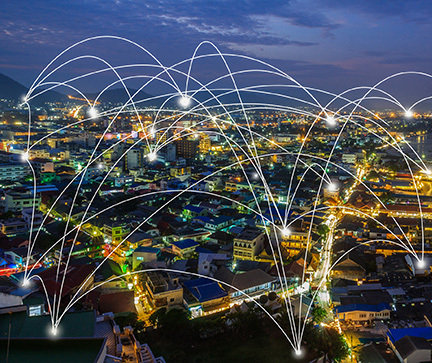 As trusted partners of multiple commercial bodies, we play a vital role in strengthening the user experience of wireless connection for a variety of industries and service providers. Teksupport enterprise Wi-Fi solutions have been implemented in educational institutions, holiday parks, resorts, retail outlets and warehouses, where they continue to improve outcomes for those who use these spaces. Want innovative, powerful connectivity? Teksupport Wi-Fi solutions lead the way. Unlike other leading brands, Teksupport Wi-Fi solutions are unique, virtual Wi-Fi cells, which cover the entire premises. Our solution ensures users can move throughout the space without loss of connectivity. This enterprise Wi-Fi solution is exclusive to the vendor we use. Fact: Even the slightest limp in your Wi-Fi is costing you unnecessarily. A commercial Wireless Access Point enables users to connect and operate on a wired network within a designated area. As the quality of this service makes a direct impact on the user experience, making sure your system functions at the best possible standard is a critical business move. If you want to ensure a seamless enterprise Wi-Fi network solution for your workspaces, the team of experts at Teksupport can help. We deliver on innovative, reliable and affordable systems that perform at the highest level possible and keep pace with current technology. For more information, call our team on (03) 9590 0560 today.